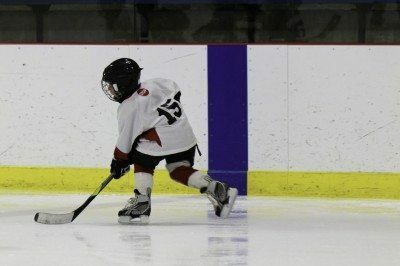 Breezy Point Resort’s Hockey Center is the center of the universe when it comes to hockey tournaments. Winter weekends from late November to early March see crowds pack the Hockey Center as it hosts teams of all ages for the Minnesota tradition…hockey. Each season about 10,000 hockey players, their families and fans converge on the Breezy Point area for exciting play. After the game, the Resort’s amenities are the frosting on the cake for a wonderful winter weekend experience.